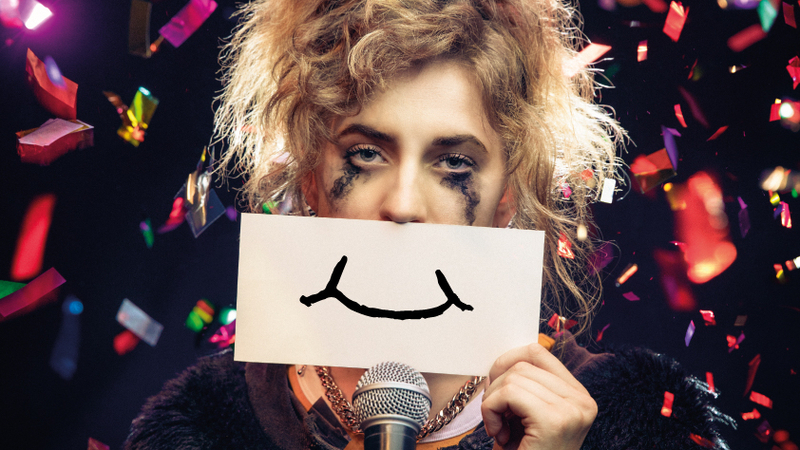 Laughter really can be the best medicine according to NHS Hull Clinical Commissioning Group and Mind Hull and East Yorkshire, who are backing an award-winning musical comedy that throws glitter at depression. On Blue Monday (21 January) – reported to be the most miserable day of the year – health professionals are encouraging people to use humour to combat the grim aftermath of Christmas, while reminding people that depression can strike at any time of the year. While our default position when we’re feeling down may be to hibernate, doing the opposite – even if we don’t feel like it – is what will get us out of our misery rut. According to experts, laughter soothes tension, music and mood are inherently linked and spending time with friends makes you feel good. One such remedy for the back-to-work blues is A Super Happy Story (About Feeling Super Sad) by Silent Uproar, which is coming to Hull as part of the Back to Ours festival in February half term. You can catch the show at Thornton Village Hall on Thursday 21 February and Wilberforce Sixth Form College on Saturday 23 February. The show, which was shortlisted for the Mental Health Foundation’s first ever Mental Health Fringe Award at Edinburgh Fringe 2017, is influenced by the company’s personal experiences and has been informed by people living with mental health problems and medical professionals. The comedic and production style of the show, which won the Fringe First Award and Best Musical Award at last year’s Edinburgh Fringe, draws from sources as diverse as Scott Pilgrim vs The World, Pixar’s Inside Out, Juno, and musicals like Cabaret and Chicago. Tickets will be available www.backtoours.co.uk from Saturday (26 January), as well as in person with cash from a number of community venues specified on the website and in festival newsletters. Be the first to comment on "City health professionals prescribe laughter for January blues"